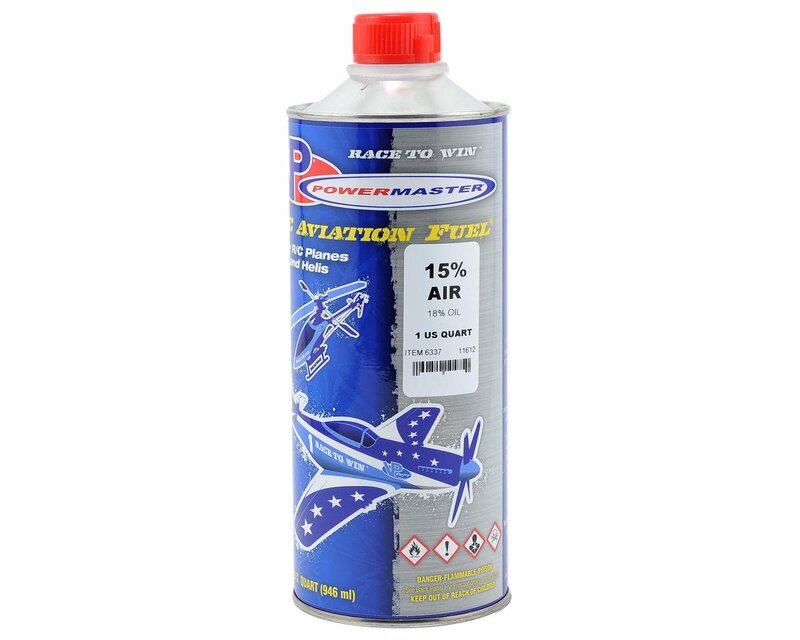 This is a one quart bottle of PowerMaster PowerBlend 15% Airplane Fuel. Even the most accomplished Reno Air Racing teams choose VP fuels to power the fastest piston-powered airplanes in the world and have made VP the “Fuel of Choice” for over 25 years. Imagine what VP/PowerMaster can do for your scale R/C aircraft!